Morocco is known for its warm hospitality, its unique, stunning architecture, and its rolling, warm deserts. From the mountains to the deserts to the sea, Morocco has the experiences you’re looking for – and unexpected ones you might experience along the way. The deserts of Morocco are the adventure you’ve been waiting for. Discover an oasis, or explore the dunes on the back of a camel – all this, and more, awaits you. 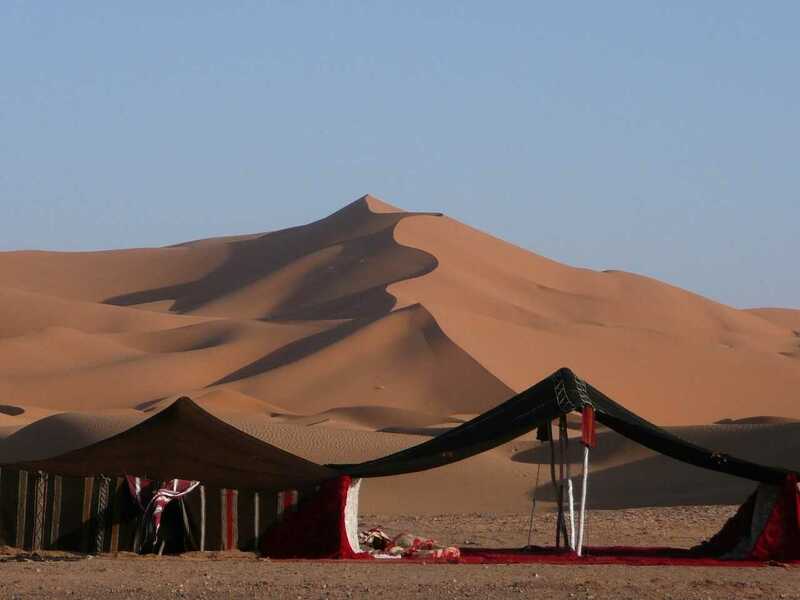 Morocco’s deserts are some of the safest and most accessible in Africa, and there are many morocco desert tours and safaris that can lead you through the best spots in the desert. 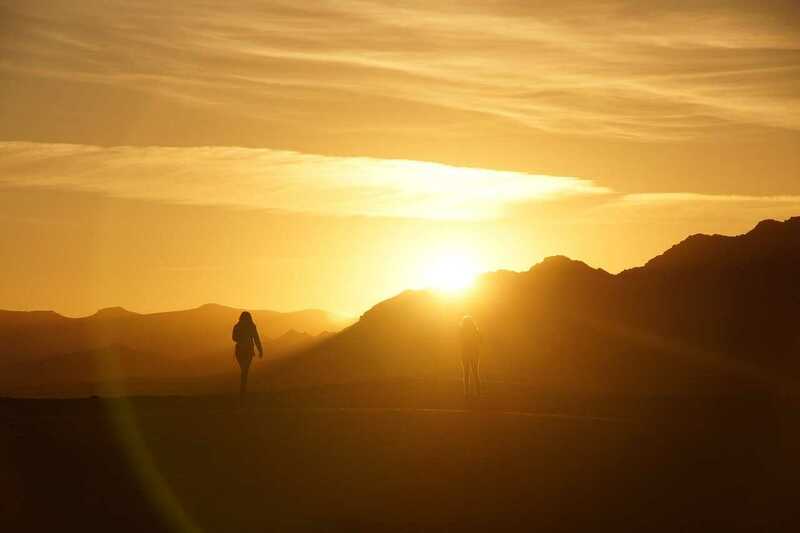 If you’re planning on staying in Morocco for several nights, a several day trek to witness sunrises or sleep under the stars would be an adventure you’d never forget. Two of the most popular stops are the, where the sunsets over the rolling, sandy hills are some of the most magical in the world. 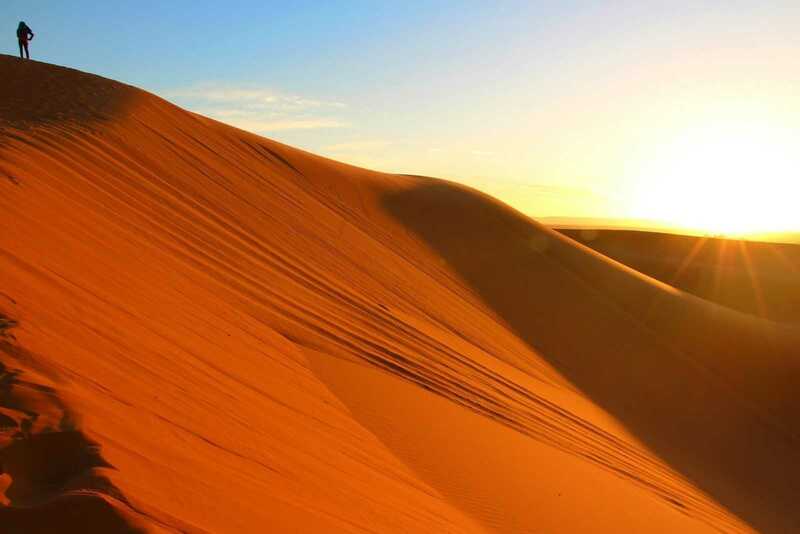 And there’s more than just sightseeing for you and your family – try sandboarding on the dunes, four-wheeling or dune-bugging, or walking along the volcanic peaks of Jbel Saghro. Want a thrilling, intense adventure in Morocco? Consider a day trip out to the dunes to experience Morocco’s deserts at a faster pace on a dune buggy tour. This experience is for those energy-junkies who want to see the sights on a shorter adventure. 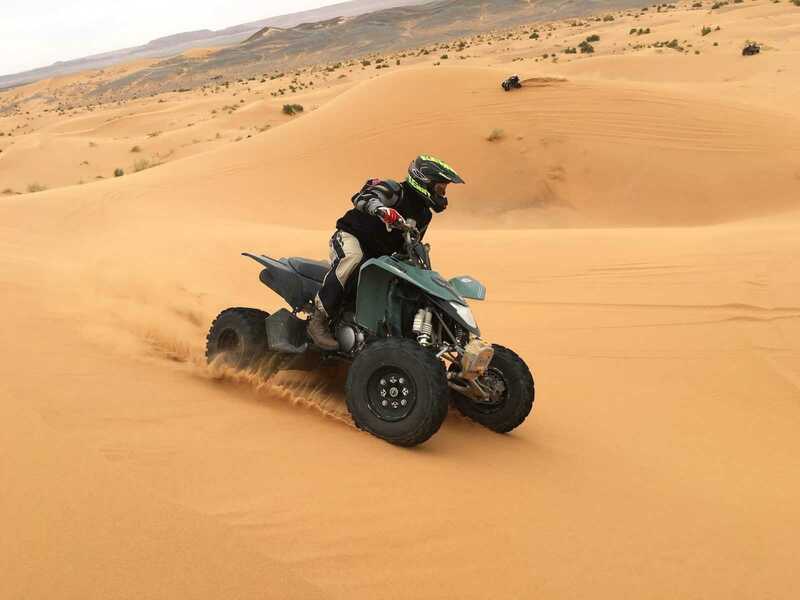 Several dune-buggy tours will take you through the most scenic areas of the desert, and the breezy ride will give you the adrenaline rush you’re looking for. Sandboarding isn’t something you get to experience every day. 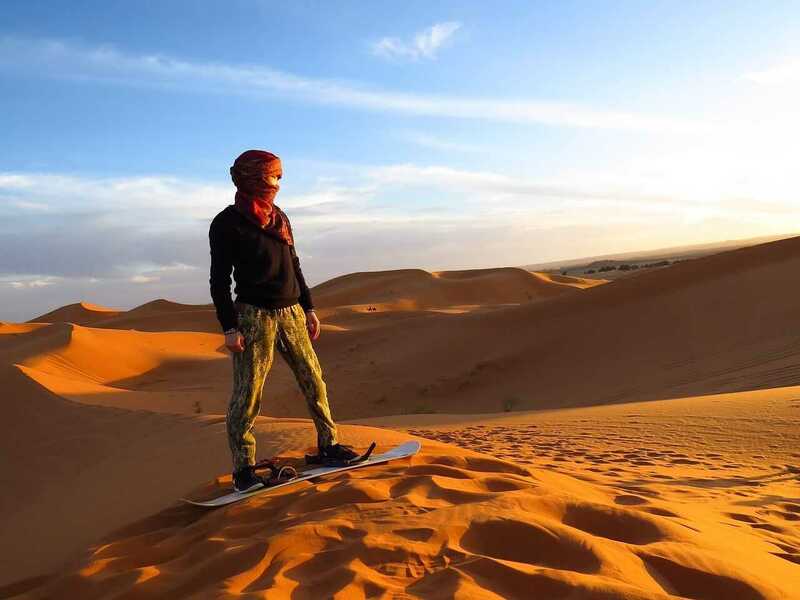 By booking a sandboarding tour, you’ll travel to the largest sand dunes in Morocco’s deserts and learn from the professionals how to smoothly slide down and ride the sand. You’ll get the sights, and the adventure, all in one with this excursion. Private and group tours through Morocco’s distinctive deserts are available to tourists for booking, whether you’re visiting for a day or a week. Local guides will lead you through the dunes on foot or on camel, and most offer stops in nearby cities and villages. 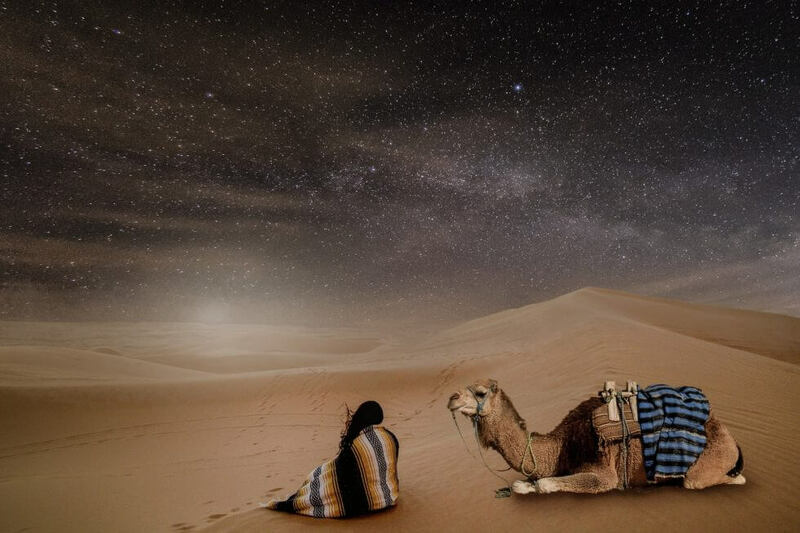 These morocco desert tours typically begin in a city nearby, so it’s easily accessible and cheap to make the trip. Day trips and overnight trips both will take you down paths unlike you’ve ever seen before, to witness the real Morocco. Experiencing the vibrant colors, smells and sounds of the natural landscape among local residents is something you’ll never forget, and is an experience made for tourists who want an authentic trip.